Interest Rates Back To Historic Lows! *Annual Percentage Rate (APR) based on a 80% LTV (loan-to-value) for a single family, owner-occupied primary residence for a $400,000* loan amount, or ** 80% LTV for a $1,000,000** loan amount. All rates are 0 points. Additional down payment options and loan programs are available. 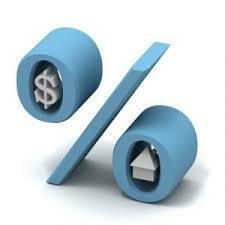 Rates may vary and are subject to credit approval and income qualification.